Police in the Victoria suburb of Saanich, B.C., are focusing on a 911 call as they search for clues in the death of a 24-year-old real estate agent, whose body was found at a house she was showing on Saturday. Const. Brad Brajcich says police do not know how Lindsay Buziak died. 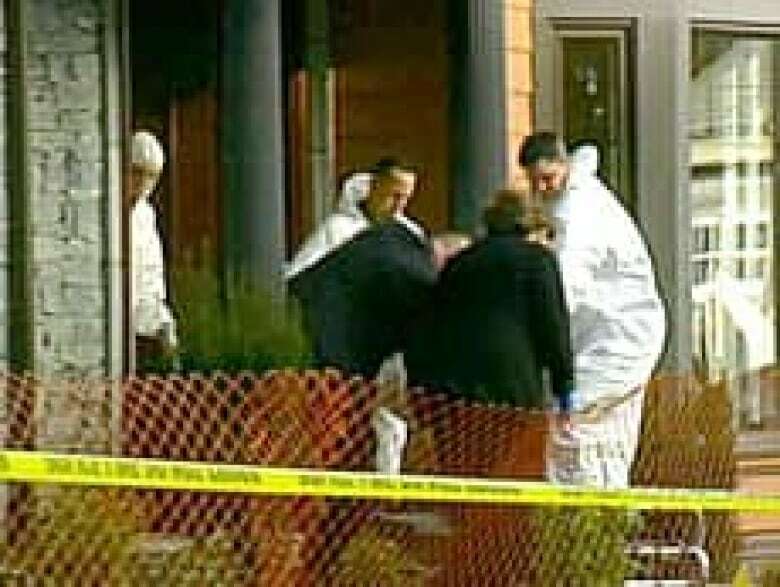 Her body was discovered after an unidentified person made a 911 call, asking Saanich police to check on an empty house in the upscale neighbourhood of Gordon Head. Police have said they are treating the death as a homicide, but added that they believe Buziak wasn't targeted because of her profession. They are also telling neighbours they have nothing to fear. Brajcich said Buziak had an appointment to show the house where her body was found, and investigators are focusing on one major clue — the 911 call in which the caller asked police to check on the house. 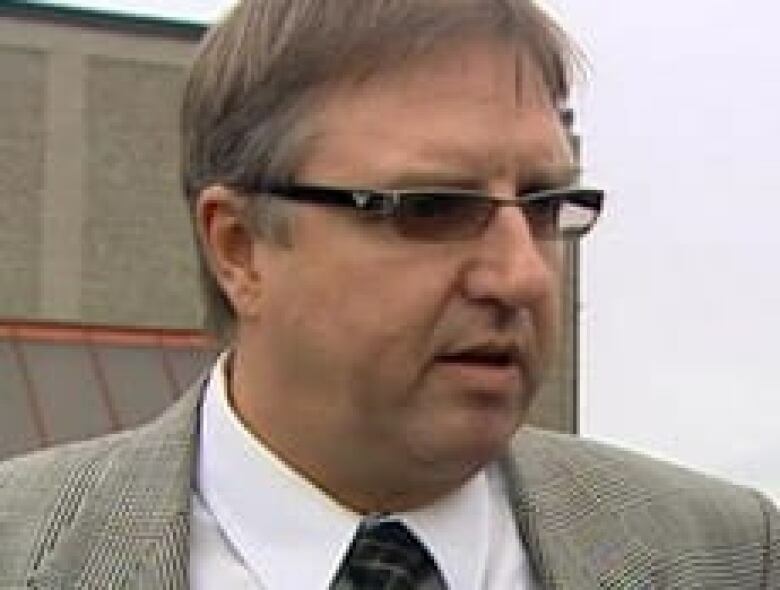 "The 911 call is a very important part of our investigation right now and we are not going to release the information about the 911 call,'' Brajcich said. "We're hoping to find out first of all, what happened inside this home, and second of all, whether someone has been involved in this crime." Brajcich would not confirm rumours that Buziak was being stalked. He said there are no suspects at this time. Meanwhile, real estate agents in Victoria are in shock over the death of one of their colleagues. They say Buziak "had a bad feeling" about a cellphone call she received last Saturday, asking her to show an empty home in an upscale neighbourhood. Greater Victoria Real Estate Board president Chris Markham says the board will be looking at recommending changes to the way its agents operate. "We may recommend having agreements, so agents meet clients first and get to know them before ever stepping into a home,'' he said. However, Markham said any such regulations may be difficult to enforce in the time-driven real estate sector, where people often want fast results. Meanwhile, as the industry awaits the results of an autopsy to be performed Tuesday on Buziak's body, many agents say they are fearful, and will not be showing homes alone.